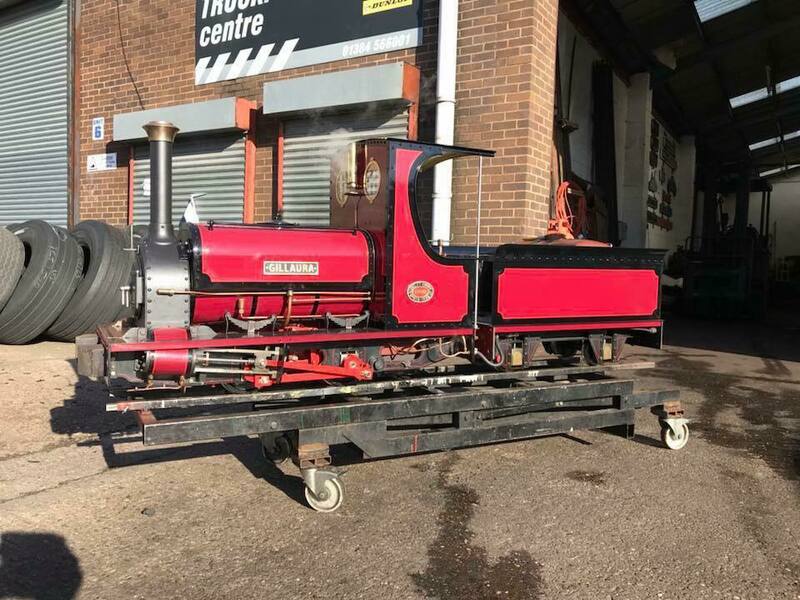 This is a steam operated narrow gauge style locomotive that has undergone a complete overhaul carried out by Denver Light Railway in 2017 with the fitting of a new steel boiler and complete repaint. The steel boiler comes with all paperwork and will have a commercial current boiler certificate upon purchase. 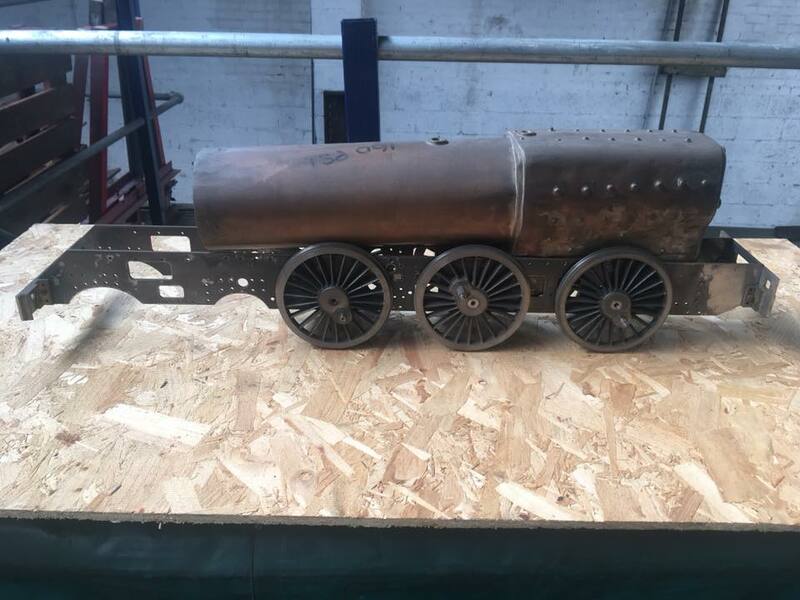 Should you be interested, or would like to come and have a look, please feel free to get in touch and we will be happy to help! 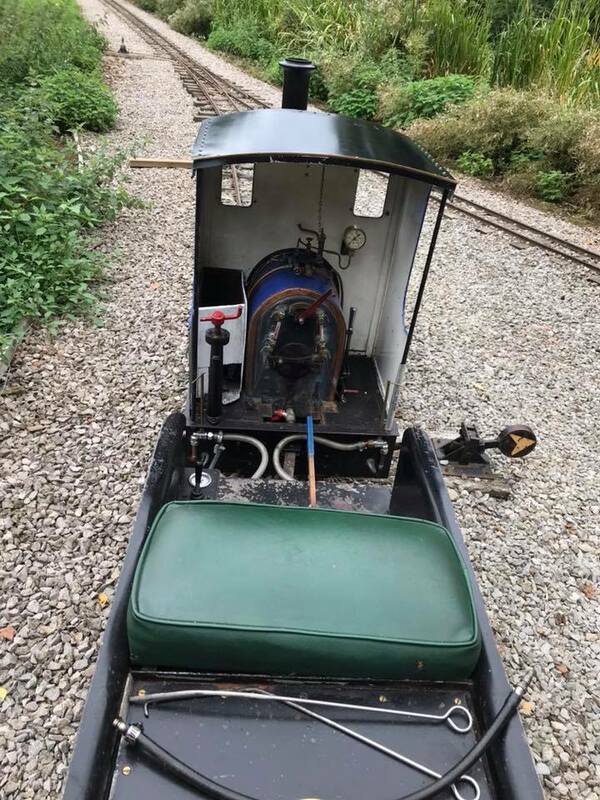 This is a steam operated narrow gauge style locomotive that is in used working condition. 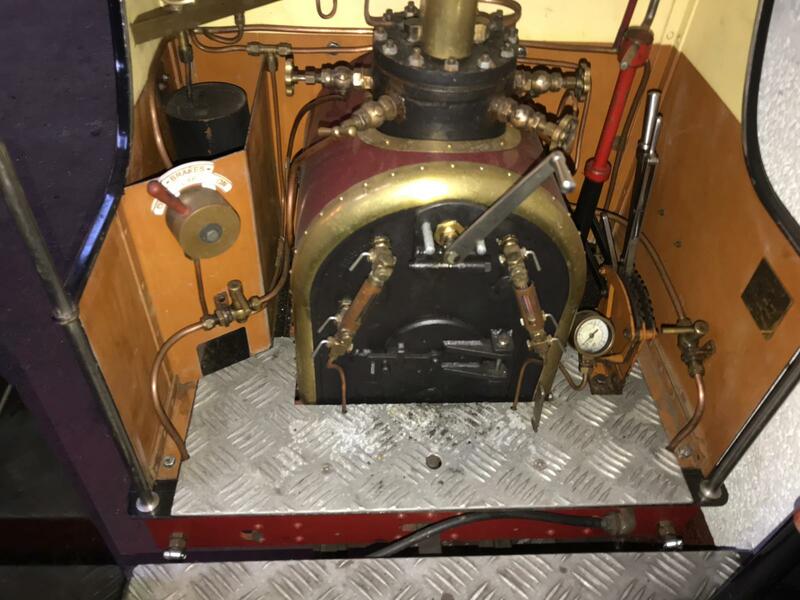 The copper boiler has no previous paperwork however a commercial current boiler certificate will be given upon purchase. 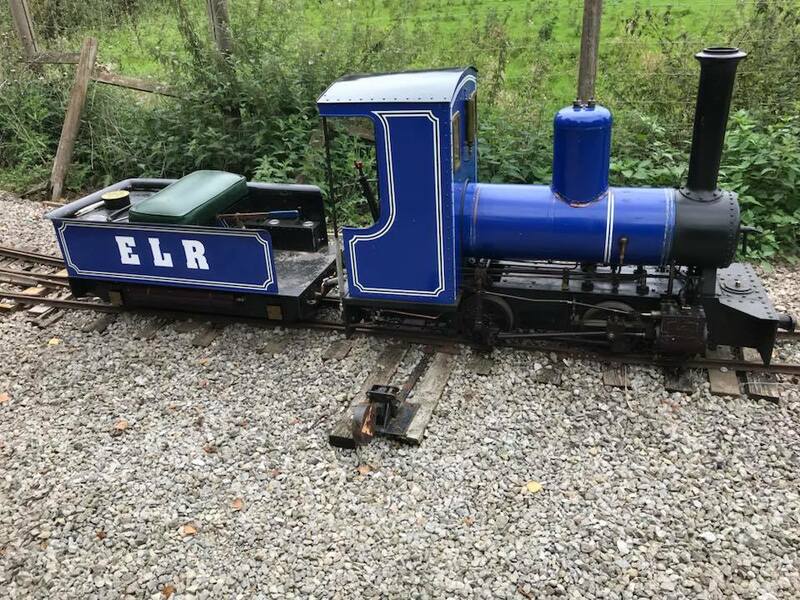 This is a part-built by Denver Light Railway as a narrow gauge style locomotive that is on a freelance design. 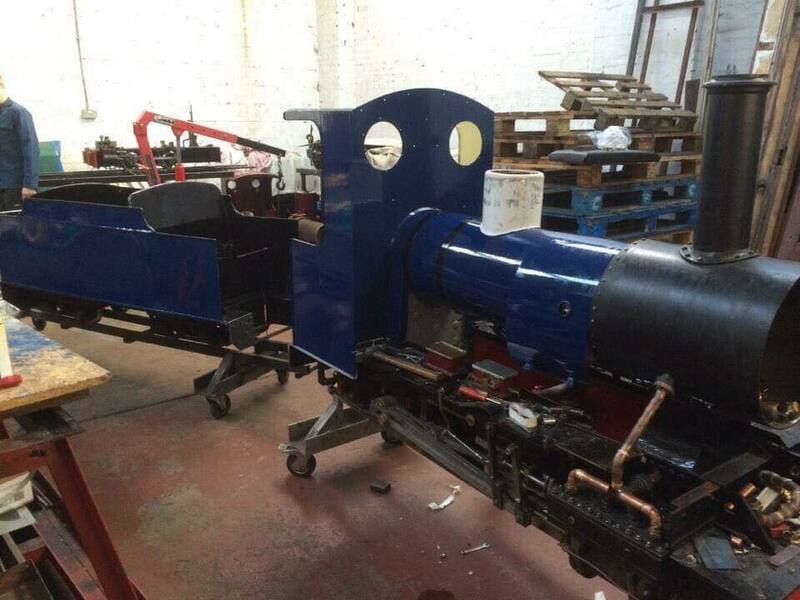 It is available as seen and part-built or Denver Light Railway can complete the build for you. The steel boiler is new and complete with all paperwork. 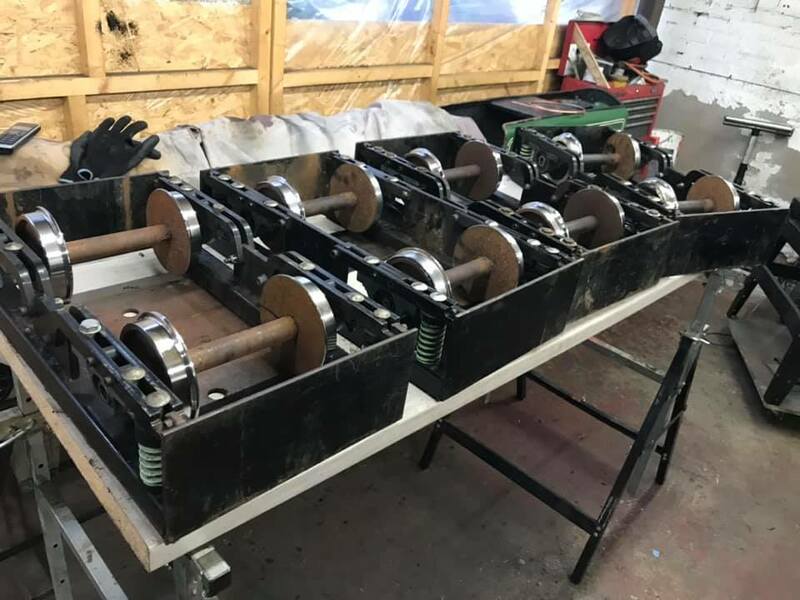 Good used working condition, newly re-profiled wheels to the 7 1/4 narrow gauge standard profile. These are ready to be used for coach or wagon. 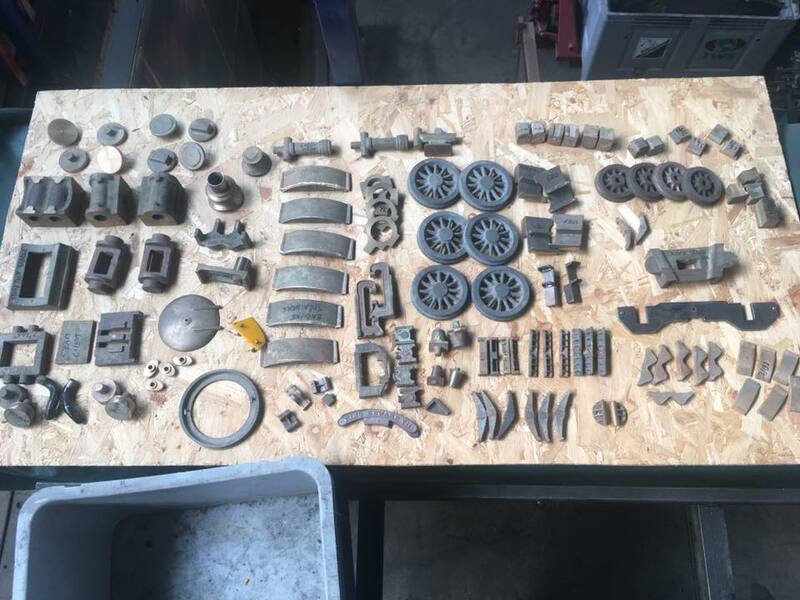 This is a collection of castings that are not machined and come with a boiler, chassis and drawings.